MetroPlan Orlando and its partners have always been focused on making Central Florida roads safe for everyone, and that work is ongoing. 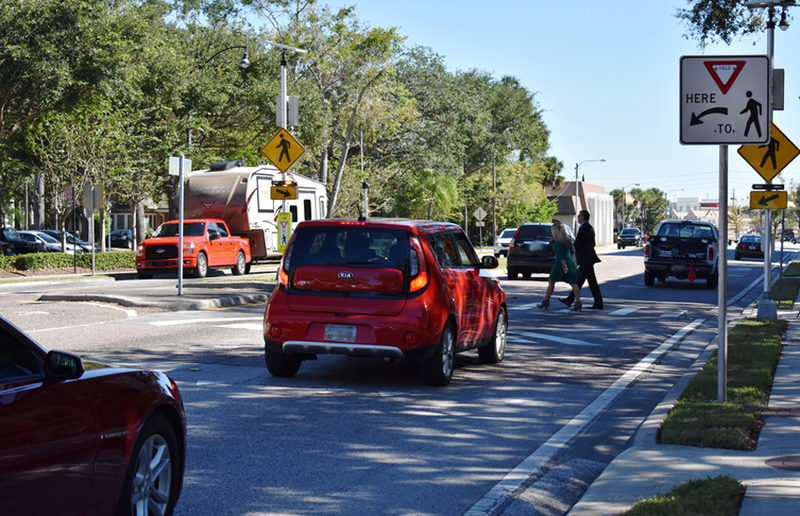 Since the launch of BFF, which expanded from Orange into Osceola County in late 2017, the percentage of drivers yielding to pedestrians in crosswalks has improved significantly. Local governments have also allocated funding to dozens of projects such as lighting, sidewalks, and wheelchair accessible features that make walking safer and easier.